Complete Hydraulic Solution India is manufacturing and supplying a Keeping in view the increasing and changing requirements of our valued customers and traders, we are actively involved in offering a broad range of Hydraulic Vane Pump in the market.We offering best effective raw material vane pump supplying to more customers and traders. 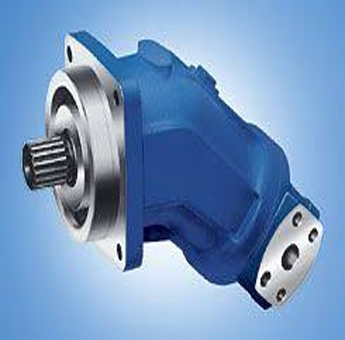 Complete Hydraulic Solution India are leading manufacturer of Hydraulic gear Pump. The gear pumps offered by us are manufactured using best material and contemporary latest technology.In order to confirm to international standards and regulations, we check this gear pumps by Complete Hydraulic Solution India.Also,our customers can avail these gear pumps at highly competitive price and lower scale price. 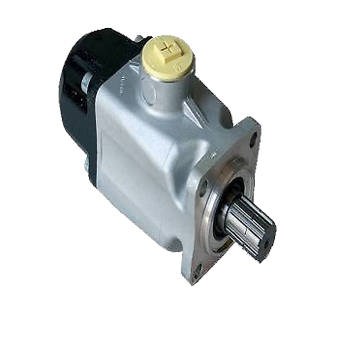 Hydraulic gear pumps are used in hydraulic drive systems and can be hydraulic gear pump.A hydraulic pump is a mechanical source of power that converts mechanical power into hydraulic energy. It generates flow with enough power to overcome pressure induced by the load at the hydraulic gear pump.When a hydraulic pump operates, it creates a vacuum at the pump.Hydraulic pumps are positive displacement pumps while hydraulic gear pumps can be fixed displacement pumps. Complete Hydraulic Solution India are leading manufacturer of Hydraulic axial piston Pump. The axial piston pumps offered by us are manufactured using best material and contemporary latest technology.In order to confirm to international standards and regulations, we check this axial piston pumps by Complete Hydraulic Solution India.Also,our customers can avail these axial piston pumps at highly competitive price and lower scale price. Hydraulic pumps are used in hydraulic drive systems and can be hydraulic axial piston pump.A hydraulic pump is a mechanical source of power that converts mechanical power into hydraulic energy. It generates flow with enough power to overcome pressure induced by the load at the hydraulic axial piston pump.When a hydraulic pump operates, it creates a vacuum at the pump.Hydraulic pumps are positive displacement pumps while hydraulic axial piston pumps can be fixed displacement pumps. Complete Hydraulic Solution India are leading manufacturer of HYD Spare kit for axial piston pump. The HYD Spare kit for axial piston pump offered by us are manufactured using best material and contemporary latest technology.In order to confirm to international standards and regulations, we check this axial piston pumps by Complete Hydraulic Solution India.Also,our customers can avail these axial piston pumps at highly competitive price and lower scale price. Hydraulic pumps are used in hydraulic drive systems and can be HYD Spare kit for axial piston pump.A hydraulic pump is a mechanical source of power that converts mechanical power into hydraulic energy. It generates flow with enough power to overcome pressure induced by the load at the hydraulic axial piston pump.When a hydraulic pump operates, it creates a vacuum at the pump.Hydraulic pumps are positive displacement pumps while HYD Spare kit for axial piston pump can be fixed displacement pumps. 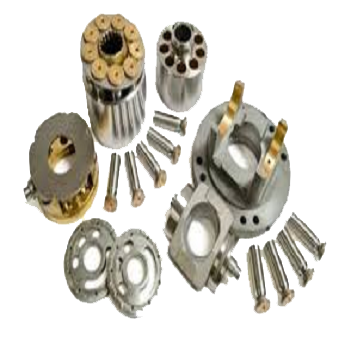 Complete Hydraulic Solution India are leading manufacturer of Hydraulic radial piston Pump. The radial piston pumps offered by us are manufactured using best material and contemporary latest technology.In order to confirm to international standards and regulations, we check this radial piston pumps by Complete Hydraulic Solution India.Also,our customers can avail these radial piston pumps at highly competitive price and lower scale price. Hydraulic pumps are used in hydraulic drive systems and can be hydraulic radial piston pump.A hydraulic pump is a mechanical source of power that converts mechanical power into hydraulic energy. It generates flow with enough power to overcome pressure induced by the load at the hydraulic radial piston pump.When a hydraulic pump operates, it creates a vacuum at the pump.Hydraulic pumps are positive displacement pumps while hydraulic radial piston pumps can be fixed displacement pumps. Complete Hydraulic Solution India are leading manufacturer of Hydraulic PTO Pump. The PTO pumps offered by us are manufactured using best material and contemporary latest technology.In order to confirm to international standards and regulations, we check this PTO pumps by Complete Hydraulic Solution India.Also,our customers can avail these PTO pumps at highly competitive price and lower scale price. 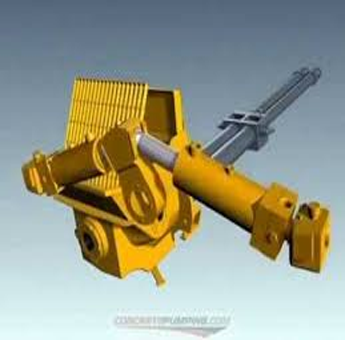 Hydraulic pumps are used in hydraulic drive systems and can be hydraulic PTO pump.A hydraulic pump is a mechanical source of power that converts mechanical power into hydraulic energy. It generates flow with enough power to overcome pressure induced by the load at the hydraulic PTO pump.When a hydraulic pump operates, it creates a vacuum at the pump.Hydraulic pumps are positive displacement pumps while hydraulic PTO pumps can be fixed displacement pumps. Recognized for their Complete Hydraulic Solution India are leading manufacturer of Hydraulic cartridge kit Pump. 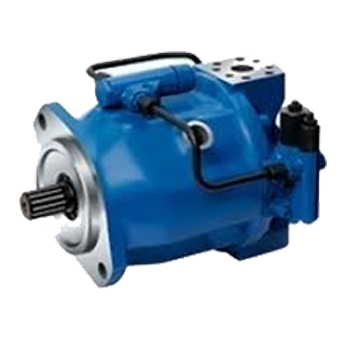 The gear pumps offered by us are manufactured using best material and contemporary latest technology.In order to confirm to international standards and regulations, we check this gear pumps by Complete Hydraulic Solution India.Also,our customers can avail these gear pumps at highly competitive price and lower scale price. Hydraulic pumps are used in hydraulic drive systems and can be hydraulic gear pump.A hydraulic pump is a mechanical source of power that converts mechanical power into hydraulic energy. It generates flow with enough power to overcome pressure induced by the load at the hydraulic gear pump.When a hydraulic pump operates, it creates a vacuum at the pump.Hydraulic pumps are positive displacement pumps while hydraulic gear pumps can be fixed displacement pumps. Recognized for their Complete Hydraulic Solution India are leading manufacturer of Hydraulic hand pump cartridge kit. The gear pumps offered by us are manufactured using best material and contemporary latest technology.In order to confirm to international standards and regulations, we check this gear pumps by Complete Hydraulic Solution India.Also,our customers can avail these gear pumps at highly competitive price and lower scale price. Hydraulic pumps are used in hydraulic drive systems and can be hydraulic gear pump.A hydraulic pump is a mechanical source of power that converts mechanical power into hydraulic energy. It generates flow with enough power to overcome pressure induced by the load at the hydraulic gear pump.When a hydraulic pump operates, it creates a vacuum at the pump.Hydraulic pumps are positive displacement pumps while hydraulic gear pumps. 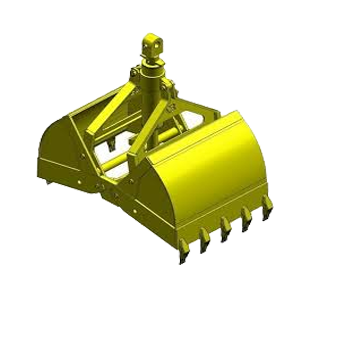 Recognized for their Complete Hydraulic Solution India are leading manufacturer of Tractor PTO Water Pump. 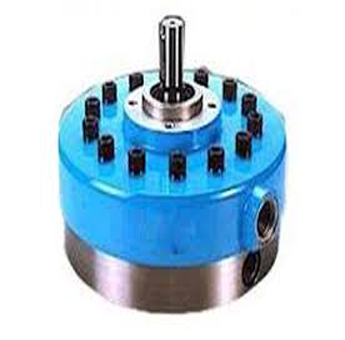 The gear pumps offered by us are manufactured using best material and contemporary latest technology.In order to confirm to international standards and regulations, we check this gear pumps by Complete Hydraulic Solution India.Also,our customers can avail these gear pumps at highly competitive price and lower scale price. Hydraulic pumps are used in hydraulic drive systems and can be hydraulic gear pump.A hydraulic pump is a mechanical source of power that converts mechanical power into hydraulic energy. It generates flow with enough power to overcome pressure induced by the load at the hydraulic gear pump.When a hydraulic pump operates, it creates a vacuum at the pump. Recognized for their Complete Hydraulic Solution India are leading manufacturer of Hydraulic Axial Piston Pump For Concrete Pump Machine. The gear pumps offered by us are manufactured using best material and contemporary latest technology.In order to confirm to international standards and regulations, we check this gear pumps by Complete Hydraulic Solution India.Also,our customers can avail these gear pumps at highly competitive price and lower scale price. Hydraulic pumps are used in hydraulic drive systems and can be Hydraulic Axial Piston Pump For Concrete Pump Machine.A hydraulic pump is a mechanical source of power that converts mechanical power into hydraulic energy. It generates flow with enough power to overcome pressure induced by the load at the Hydraulic Axial Piston Pump For Concrete Pump Machine.When a hydraulic pump operates, it creates a vacuum at the pump. 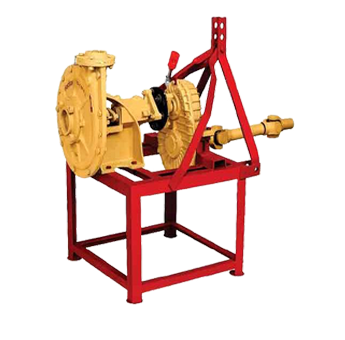 Recognized for their Complete Hydraulic Solution India are leading manufacturer of Tractor PTO Water Pump. 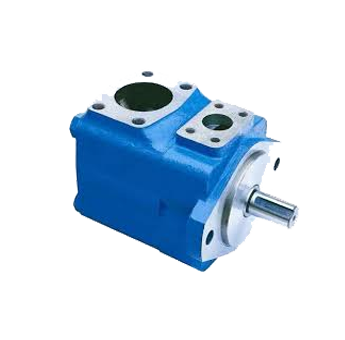 The gear pumps offered by us are manufactured using best material and contemporary latest technology.In order to confirm to international standards and regulations, we check this gear pumps by Complete Hydraulic Solution India.Also,our customers can avail these gear pumps at highly competitive price and lower scale price. 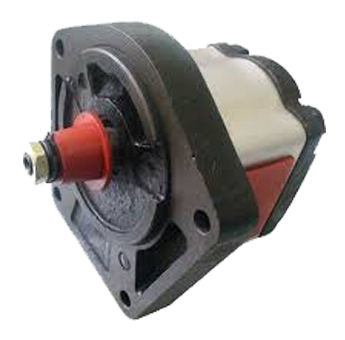 Hydraulic pumps are used in hydraulic drive systems and can be Hydraulic Spares Used In Concrete Pump.A hydraulic pump is a mechanical source of power that converts mechanical power into hydraulic energy. It generates flow with enough power to overcome pressure induced by the load at the Hydraulic Spares Used In Concrete Pump.When a hydraulic pump operates, it creates a vacuum at the pump. Recognized for their Complete Hydraulic Solution India are leading manufacturer of Hydraulic Variable Displacement Axial Piston Pump. The gear pumps offered by us are manufactured using best material and contemporary latest technology.In order to confirm to international standards and regulations, we check this gear pumps by Complete Hydraulic Solution India.Also,our customers can avail these gear pumps at highly competitive price and lower scale price. 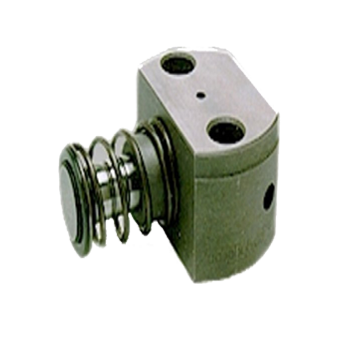 Hydraulic pumps are used in hydraulic drive systems and can be Hydraulic Spares Used In Concrete Pump. Recognized for their Complete Hydraulic Solution India are leading manufacturer of Hydraulic Vaible Vane Pump. The gear pumps offered by us are manufactured using best material and contemporary latest technology.In order to confirm to international standards and regulations, we check this gear pumps by Complete Hydraulic Solution India.Also,our customers can avail these gear pumps at highly competitive price and lower scale price. Hydraulic pumps are used in hydraulic drive systems and can be Hydraulic Spares Used In Concrete Pump. Complete Hydraulic Solution India manufacturing and supply offer a variety of advantages over mechanical and Hydraulic HAND OPERATED PUMP consist of a variable displacement.A basic to need Hydraulic Directional control valve is an entire hydraulic system.It contains pump, motor, and all required controls in one simple package. Complete Hydraulic Solution India manufacturing and supply offer a variety of advantages over mechanical and Hydraulic Hand Pump Kit consist of a variable displacement.A basic to need Hydraulic Directional control valve is an entire hydraulic system.It contains pump, motor, and all required controls in one simple package. Complete Hydraulic Solution India manufacturing and supply offer a variety of advantages over mechanical and Hydraulic Hospital Bed Tilting Cylinder Pump consist of a variable displacement.A basic to need Hydraulic Hospital Bed Tilting Cylinder Pump is an entire hydraulic system.It contains pump, motor, and all required controls in one simple package.